The Nature of Reality | Are You the Gatekeeper? This entry was posted in Food for Thought, Running/Fitness and tagged GO! STL, RagnarChi, runDisney by Ann. Bookmark the permalink. 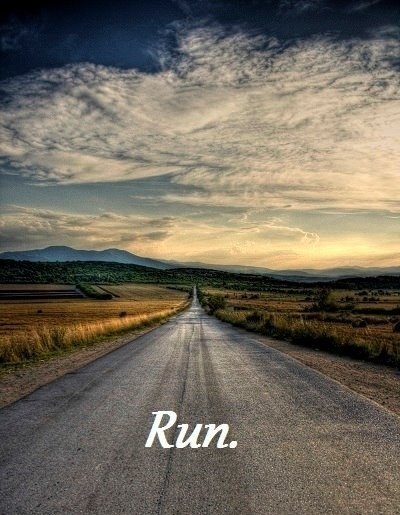 I truly believe running endorphins make us stupid.